Julian received his B.Sc. (Hons.) in Biochemistry and Chemistry from the University of Toronto in 2015. Julian is currently a first year MSc. student in Analytical Chemistry with the Wheeler Lab. 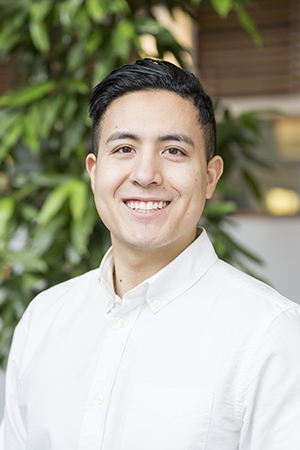 Julian’s research focuses on the development of DMF based immunoassays as well as using DMF as a platform for single cell analysis. Outside of the lab, Julian enjoys climbing volcanoes, skiing, playing soccer and going downhill mountain biking. He also has a particular interest in travelling and hopes to visit every continent one day.